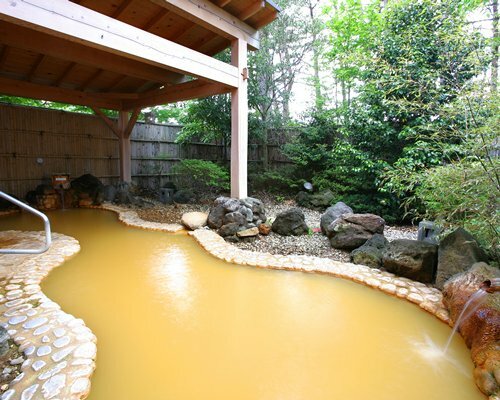 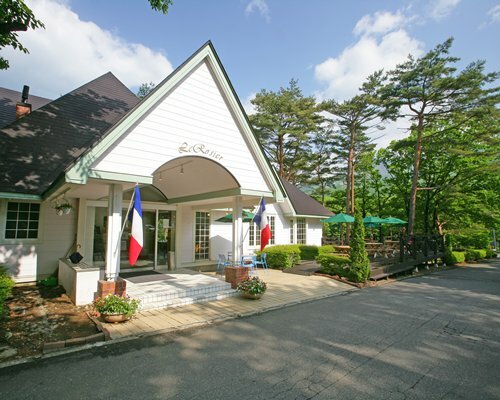 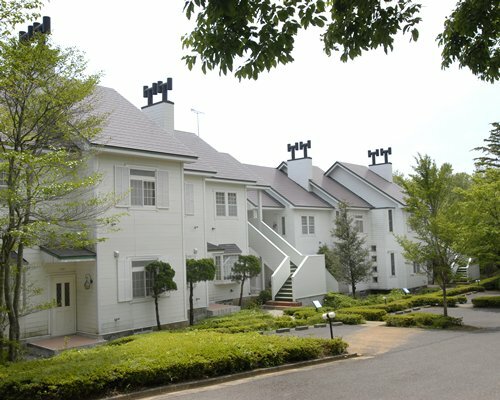 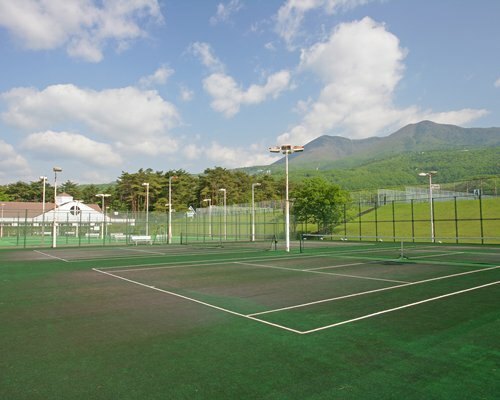 Towa Pure Hotel and Cottage resort is in the Tochigi prefecture, north of Tokyo. 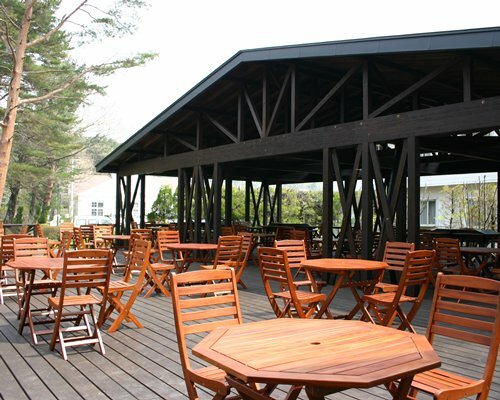 The resort has an open air hot spring and restaurants on site. 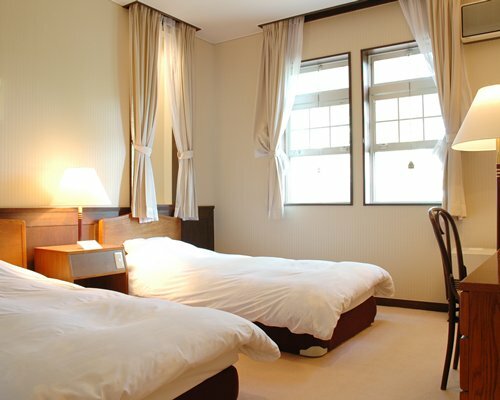 Units have four singles beds with fully equipped kitchen. 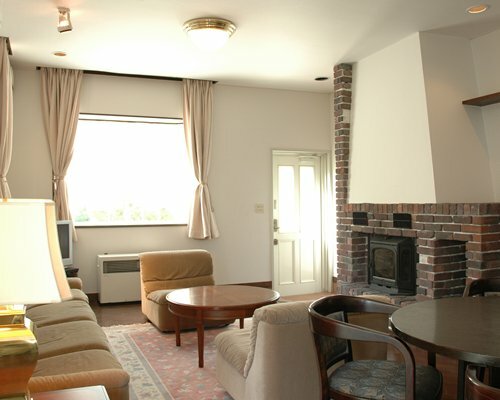 Units are also airconditioned and have a fire place for use during winter. 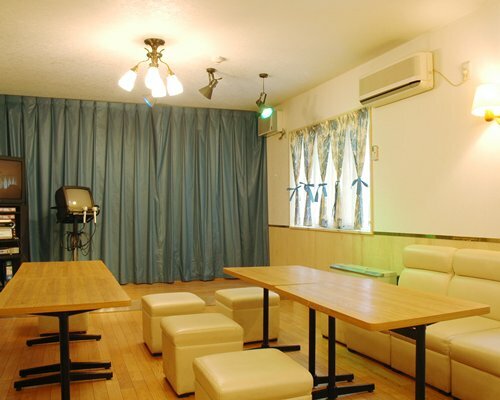 Take NEX (Narita Express) to Tokyo station from terminal 1 or 2 (60mins)At Tokyo station, transfer to Tohoku Shinkansen to Nasu-Shiobara (70mins)Total train cost: approx. 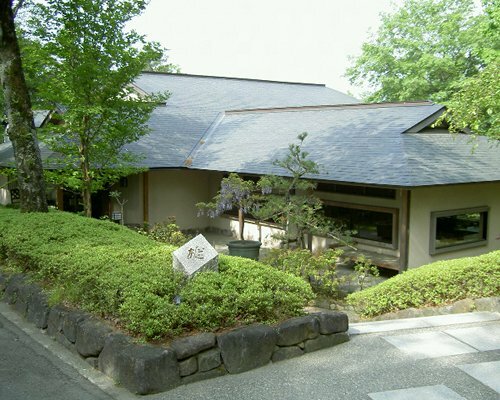 JPY10,000Once you arrive Nasu-Shiobara, you can take a complimentary resort shuttle bus, Departing at 11:00, 14:45 and 17:00 (must pre-book 1 day before check in) (40-45mins)If taking a taxi from Nasu-Shiobara to the resort, it will take JPY9,000/way (40mins).&lt;lt/&gt;From Haneda international airport&lt;gt/&gt; Take an airport bus to Tokyo station (30-40mins/JPY,1000) then follow the route above.Tansport fare and timing are subject to change and must confirm before travel date.